Home » Posts tagged "app"
12 NovGarfield Pet Hospital now available on Amazon and iTunes! 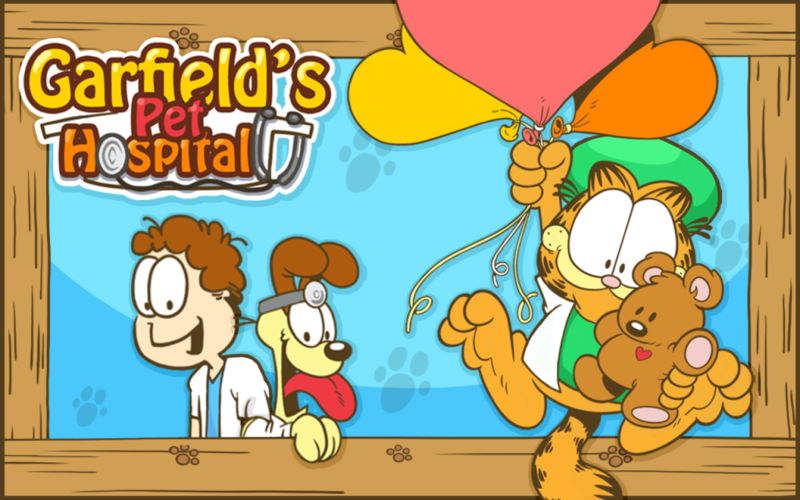 13 SepGarfield’s Pet Hospital now available on Google Play! Posted by admin in Android, Blog , Followed with No Comments.